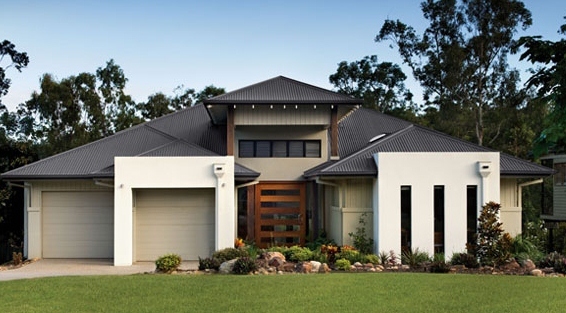 What Are The Popular Choices For Modern Roofing Materials In 2013? As with all things, trends come and go, and if you are looking to reroof your property then you may be interested in what the popular techniques and materials are at the moment. Roofs don’t just have to perform well under all sorts of weather conditions; they also have to look good too. It’s worth having a look online at all the different ideas there are out there. Here are some of the roofing trends that we have identified – could any of them be right for your property? 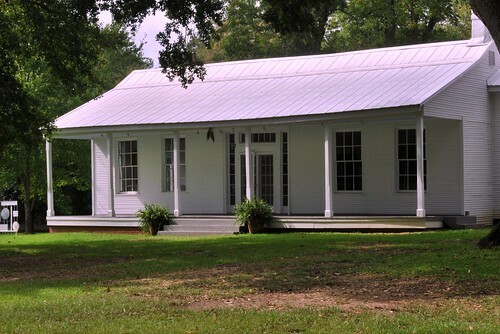 Many people are choosing the old-fashioned methods of roofing a house. Tiles and shingles will always be popular as they are durable, they stand up well to all sorts of weather conditions, and they also look really appealing when they have been fitted. Alongside this, metal roofs are also becoming increasingly popular. Metal roofs used to look a little ugly and industrial, but with new technology there are more choices and now it is possible to get metal roofing in almost any design that you want. It lasts a very long time and requires very little maintenance because it is so durable. It is also incredibly efficient energy-wise, as the reflective properties can add an extra layer of insulation to the house, and it can also reflect the heat away during the hotter months. If you want to use steel, because it is so light it can be put over your existing roof which means far less cost because you don’t have to pay for taking the old one away. 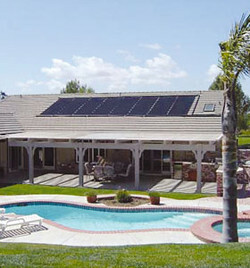 There is a huge interest in roofs that are friendly to the planet with very little carbon footprint. Many people are getting solar panels fitted, and finding that the cost of their electricity bills plummets. Some people even choose to cover their roof with turf with wooden boards underneath to stop the rain from coming through. This is something that is definitely trending at the moment, but it an idea that dates back to the 17th century in Scandinavian countries. With the cost of new roofs continuously rising, a lot of people are choosing to do up their existing roof rather than pay for a new one to be installed. If this is an option for you then you may feel able to do it yourself. If so, make sure you do your research online and find out the best way of repairing your roof. You may like to speak to an expert to see what they recommend. If you are feeling less than confident about your DIY skills then it may be a better idea to hand the job over to a professional. They can give you a quote and let you know roughly how long it will take to carry out the works. Although a new roof or even roof repairs may set you back a little, it is something that is worth doing sooner rather than later before any damage is caused to the interior of the house. Today’s feature writer, Keith Davis, is a freelance blogger who enjoys sharing his professional and personal experiences online. He often writes for OZ Roof, a Sydney based roof repair company. During his free time, he indulges in swimming and photography.